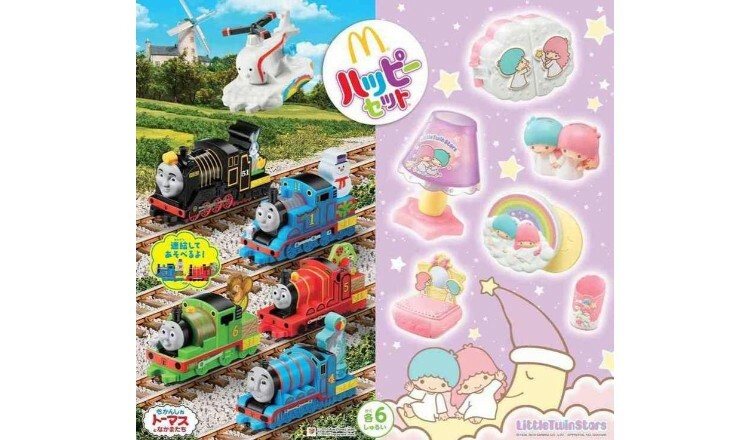 McDonald’s Japan released Thomas the Tank Engine and Little Twin Stars toys in its Happy Meals on January 11. These collections are available for a limited time only, but their cute designs have becoming the talk of the town. 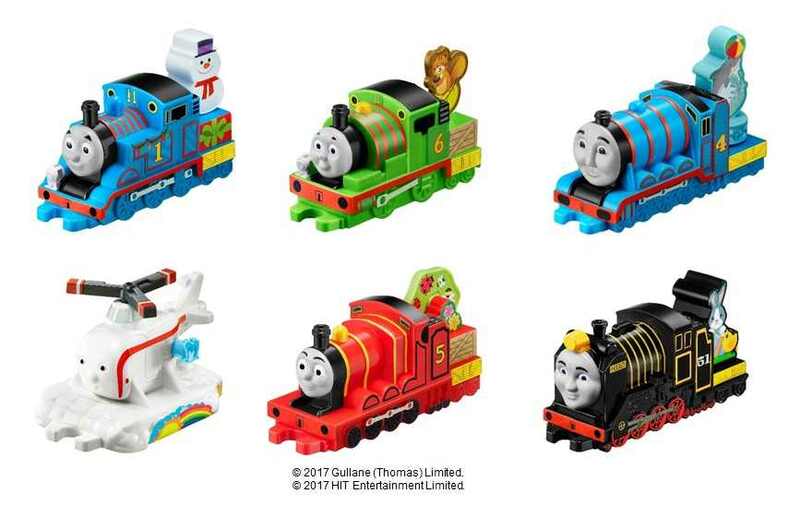 The Thomas the Tank Engine toys feature six characters including Thomas, Percy and Harold. The winter-themed Thomas toy has a cute snowman sat on the back that wobbles. All of the toys can also be connected together. This is also the first time the Little Twin Stars themselves Kiki and Lala have been put into a Happy Meal. There are six toys to get your hands on which can be used as cute decorations in bedrooms. 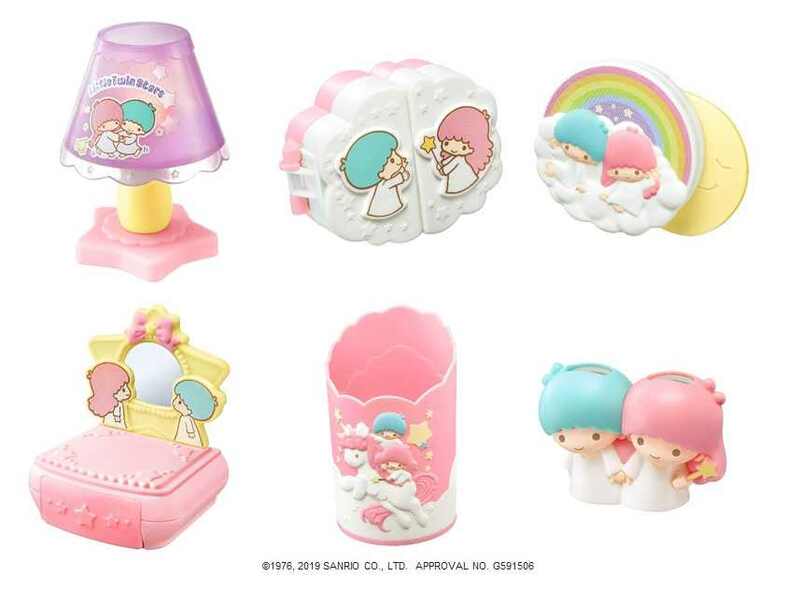 They include a mini lamp stand that lights up, a small toy that makes a sound when the lid is lifted and closed, a brush container, a toothbrush container and more. Don’t miss out on these limited edition cute toys available only in Japan!